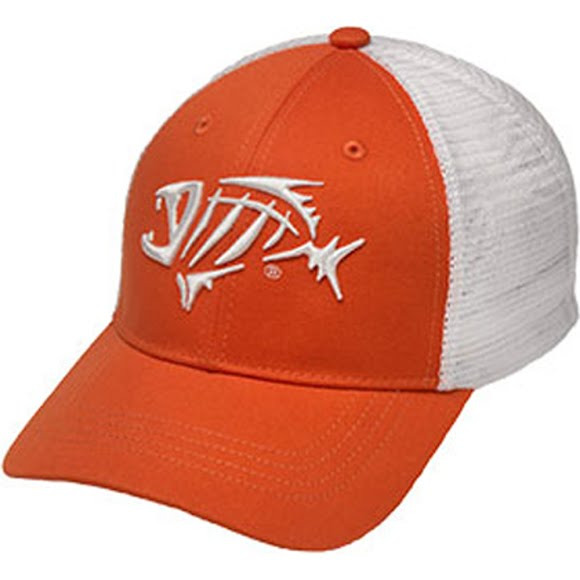 The G. Loomis Bandit Trucker Cap features Trinsic™ technology and the epic skeleton fish logo to keep you looking and feeling cool. Instinctively provides protection from the elements with innovative fabrics to enhance your performance advantage. Trinsic combines special sweatband treatments that transfer moisture to the outer surface where it quickly evaporates, keeping you dry and comfortable.